Police say a 21-year-old man was arrested in Hounslow shortly before midnight last night. London’s Metropolitan Police said that a second man has been arrested in connection to the terror attack at Parsons Green station on Friday. Police announced that a 21-year-old man was arrested in Hounslow shortly before midnight last night. The announcement came after an 18-year-old suspect was arrested in Dover on Saturday. Similarly, the home of that suspect’s adopted parents was raided on Saturday. 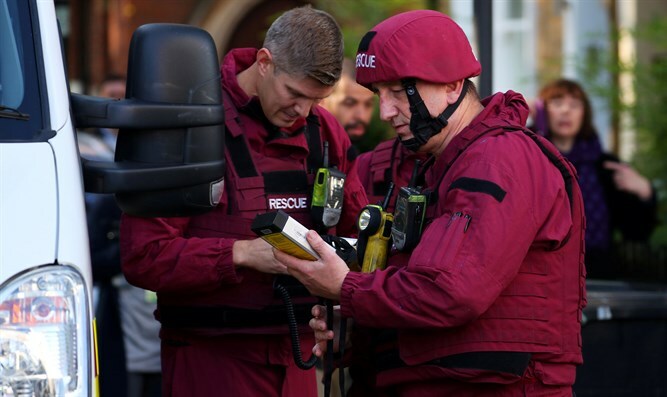 The string of police operations come after 29 people were injured on Friday morning when a bomb exploded in London's underground system, reportedly leaving some victims with facial burns. Following the attack, British Prime Minister Theresa May said, "Clearly, this was a device that was intended to cause significant harm... Our thoughts are will all those who've been affected by this attack. The emergency services were on the scene immediately, and once again I'd like to thank them for their professionalism and for their bravery."